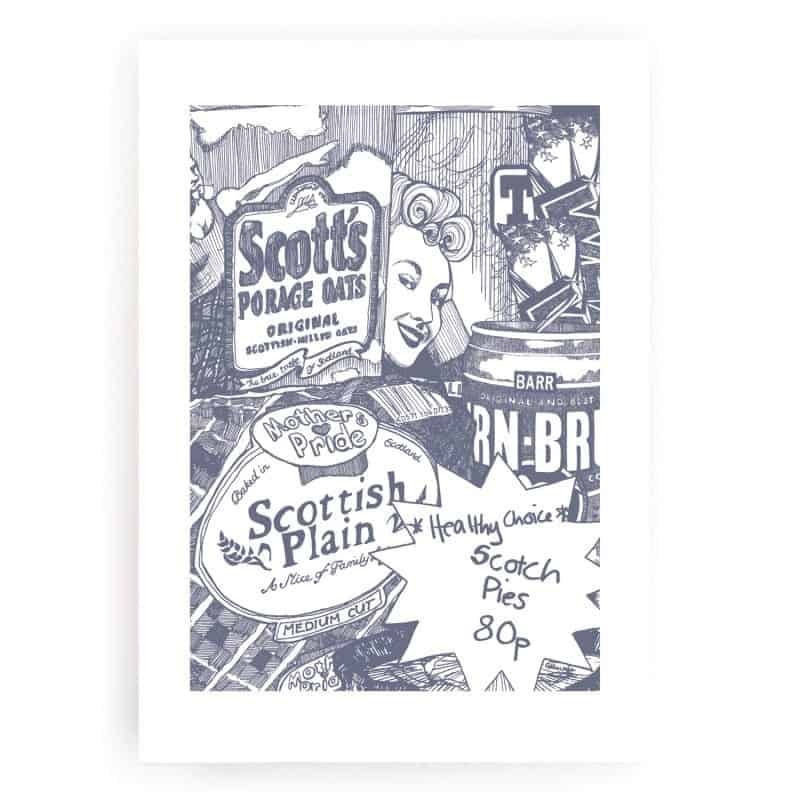 This fun print celebrates both Scottish humour and its iconic foods & brands. 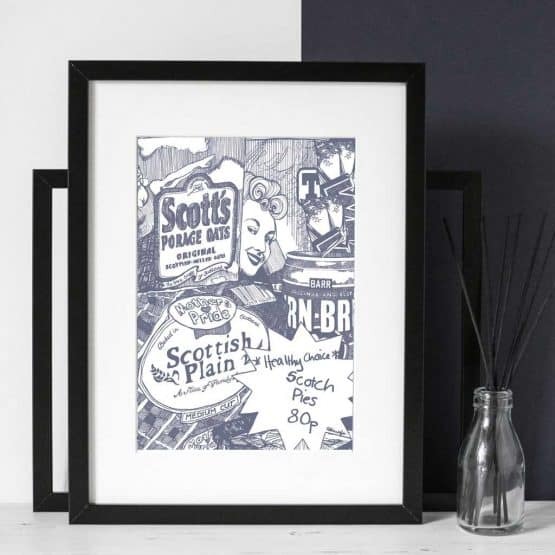 It makes a fab Scottish housewarming gift and will add some quirky Caledonian cool to any room of your home! 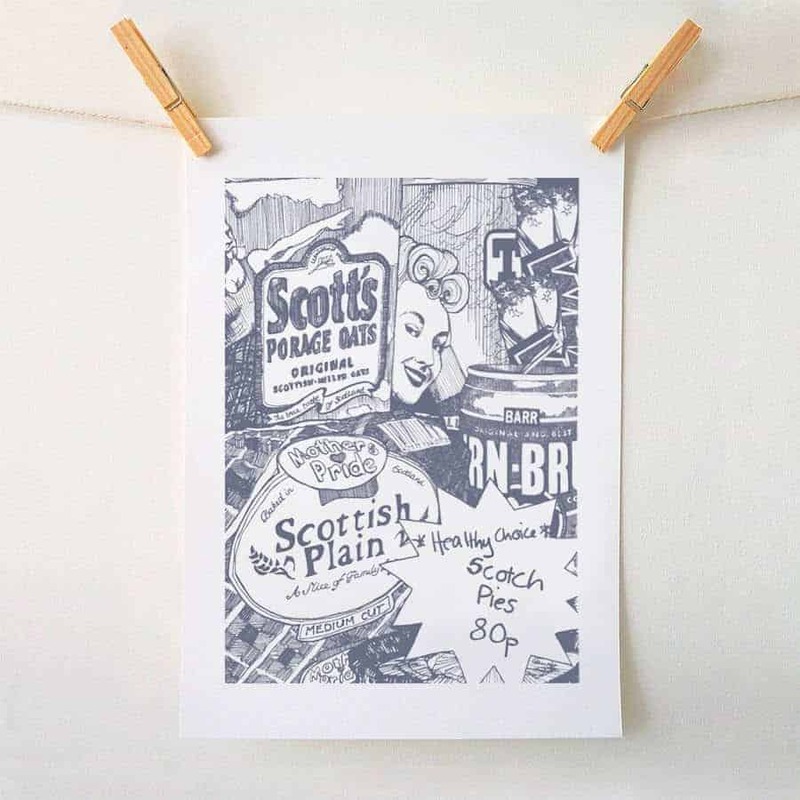 Your print will come unframed and unmounted, rolled in a protective tube. This print is beautifully printed on great quality – thick off-white card in gorgeous grey. 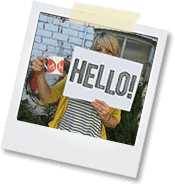 It measures at 29.7 cm x 42 cm (11.7 x 16.5 inches). Your art print will come unframed and unmounted, rolled in a protective tube.